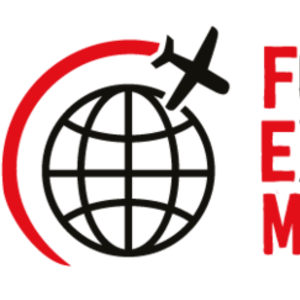 The FEM EMEA EMMAs taking place on Friday 9 November 2018 at the O2 InterContinental, London, are the global mobility industry's premier awards that recognise outstanding achievements and innovations across 25 categories. We are delighted to announce the 2018 EMEA EMMAs Shortlist. Congratulations to all of our finalists! The winners will be announced at our special Gala Dinner on the evening of day-two of the FEM EMEA Summit, on Friday 9 November 2018 at the O2 InterContinental. FEM will also be celebrating its landmark 10-year anniversary, so expect an evening full of surprises and a party not to be missed!